The chocolate flavoured delight sprinkled with chocolate chips leave your taste buds stimulating wanting to delve deeper into this chocolaty retreat. 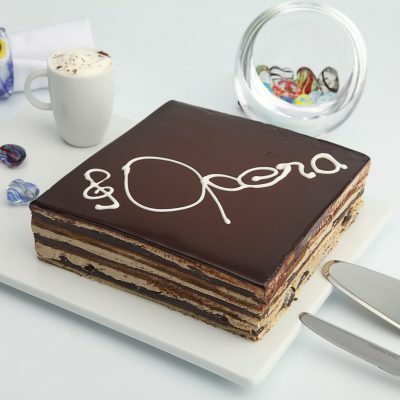 Our popular cake is bound to leave you or your loved ones surprised with the rich taste that melts away in your mouth. The concoction of chocolate glazed over the bed of soft bread, with silky chocolate filling and chocolate chips sprinkled all over the frosty layers awaken the senses in pleasure. Wish a Cupcake does not just deliver your cakes to your loved one but it transports the best taste from the town to your loved ones. Wish A Cupcake has built a team of skilled professional who are continuously striving to serve its customers better taste. 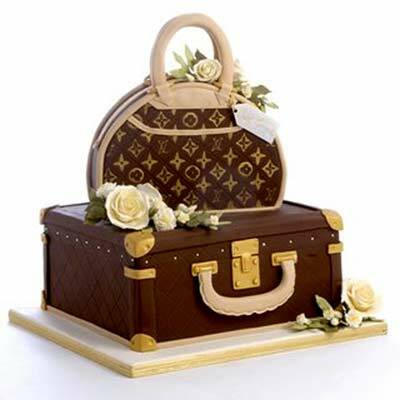 We offer this cake in regular and eggless variant. 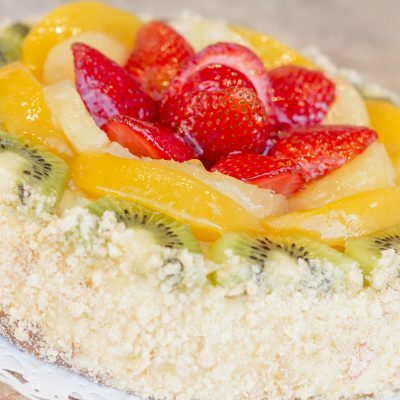 You can choose your size of the cake from half kg to four kg. We use premium quality raw material to bake our products. 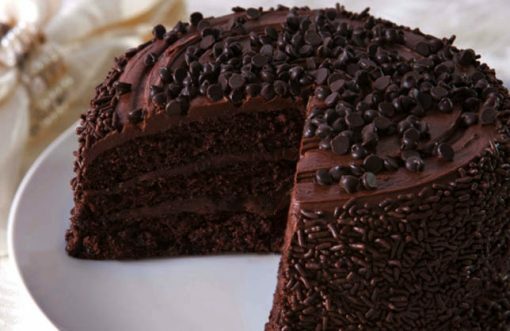 The lip smacking choco-chip cake is sure to leave your special ones feeling more loved and cared for.